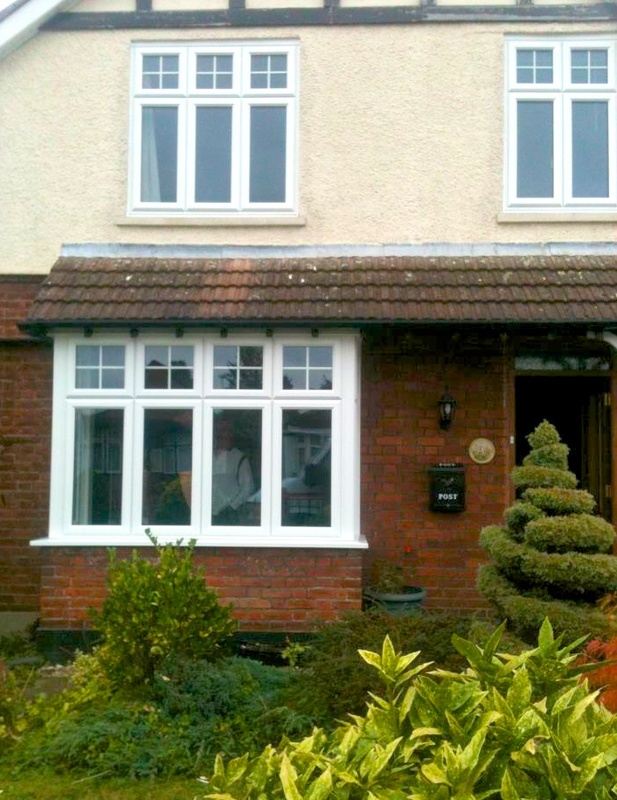 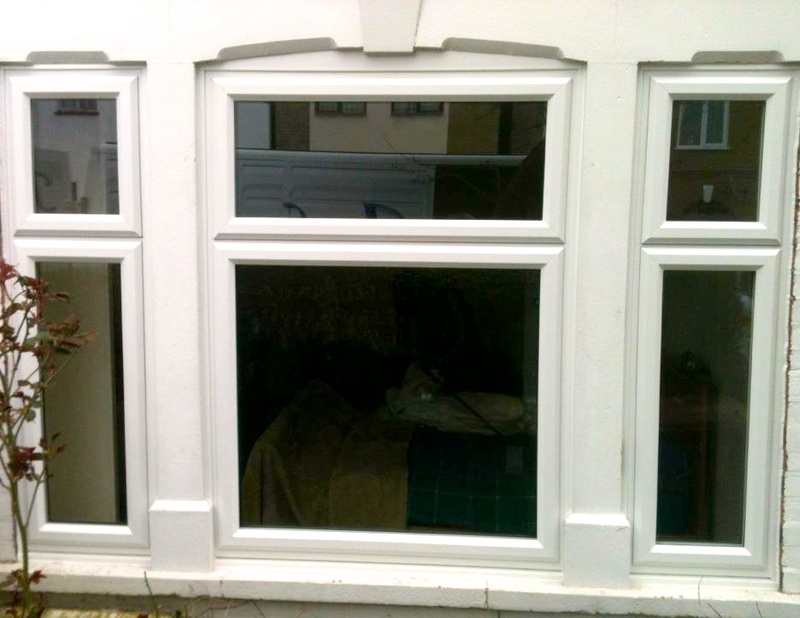 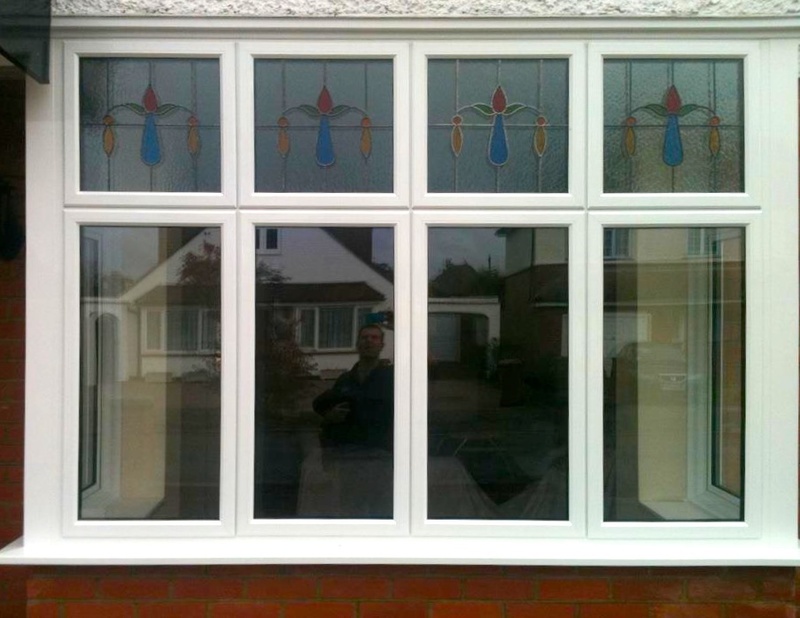 We take great pride in ensuring the window design you choose fits seamlessly into your home. 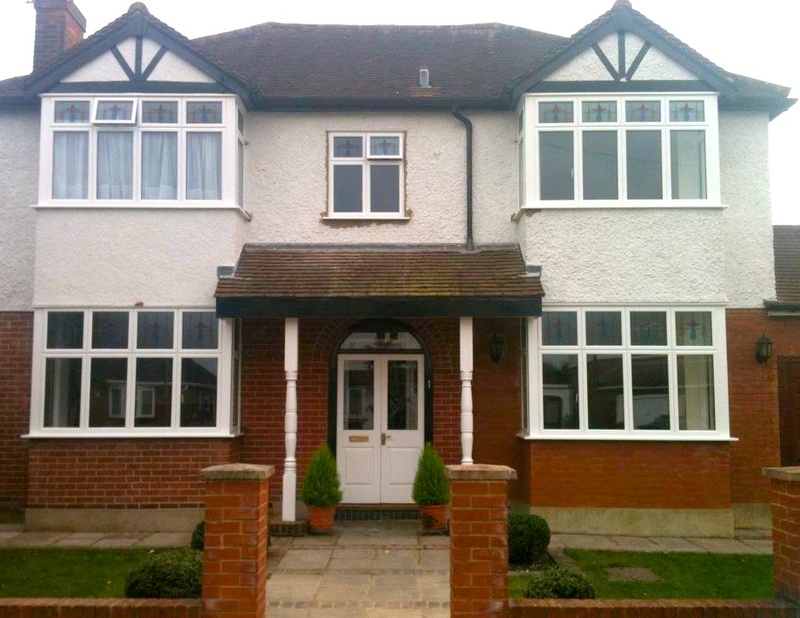 Whether you have a modern home or period property, the same care and attention is applied, and of course all are covered by a 10 year guarantee. 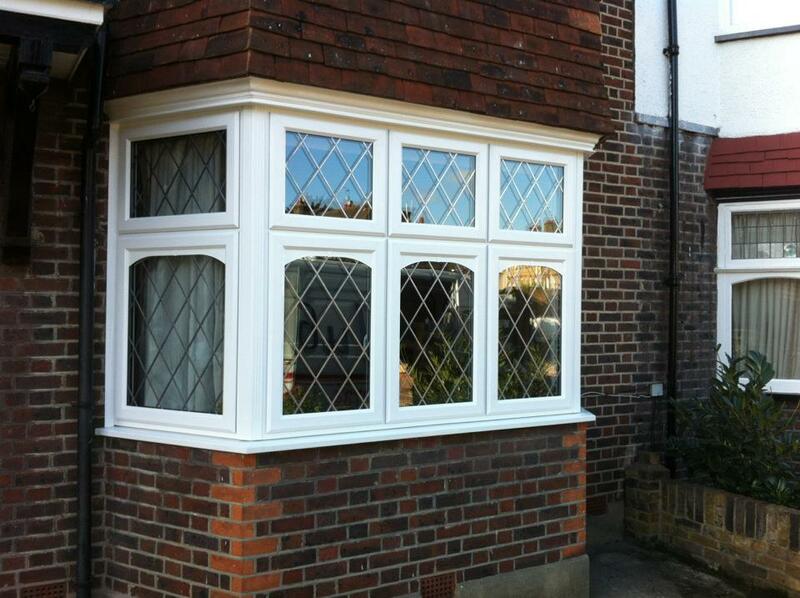 All our windows are energy efficient meeting the Fensa requirements. 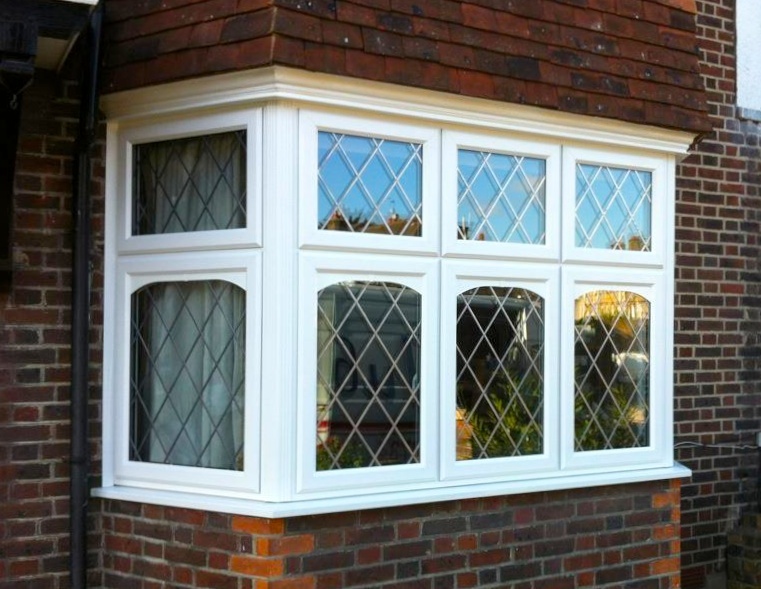 You can be sure that the products you choose are of the highest quality, ensuring against draughts and greatly reducing any external noise. 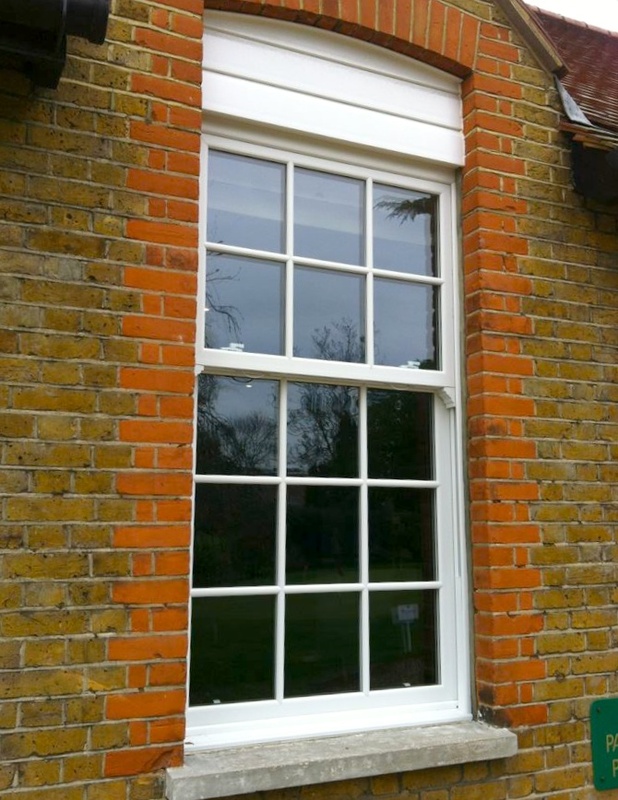 All windows have key locks as standard and all opening vents are fitted with multipoint locking for additional security.